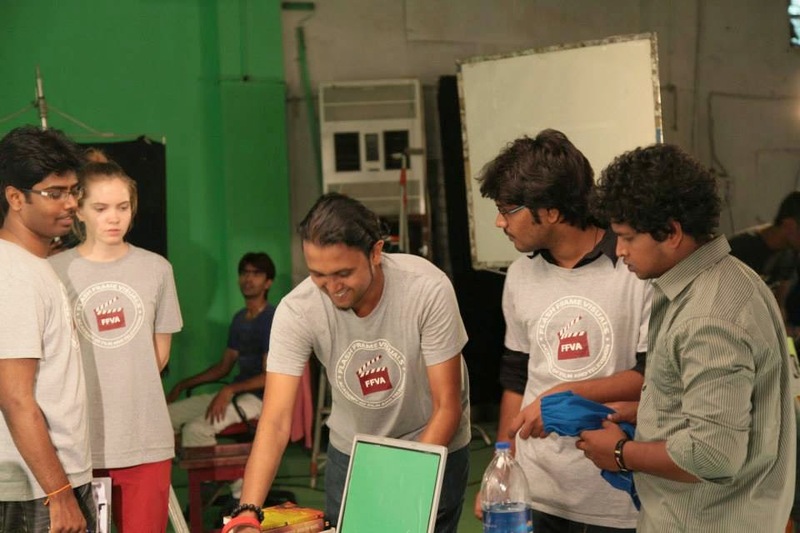 Film Institute in India: Why Film School ? There has been no school ever to teach art to anyone and filmmaking is very much a devotional art. But what a filming school does it that it teaches you the tools that can improvise your art and can make you a better skilled professional in this competitive field of filmmaking. Also, the way cinema is slowly capturing our hearts, mind and soul, filmmaking seems to be the best and quite an appealing career option to many. So film school seems to be an easy option to enter this visual medium. But where we see it as quite an attractive field, at the same time we should not overlook the fact that it is also the most 'unglamorous' and one of the most 'tedious' world where you will be stepping in. Yes! You read it right. What we see on screen is just a small portion of what ‘film making’ actually comprises of. It’s nothing but a final output. So here comes the role of good, professional film schools. They not just showcase and give us a reality check of what all the visual media comprises of, they also make us evaluate ourselves that where actually we stand and how we can contribute in the filming process. A professional film school is nothing but a blueprint of how the real industry is. It’s not as easy as it looks. 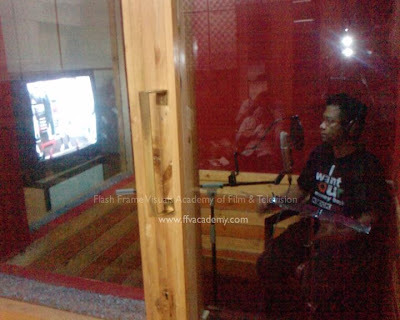 More than money to just get enrolled in a film school, you really need to have a mad passion to serve the entertainment industry with both, your skill and will. With so many media schools blooming in cities across the world, many of us do get tempted looking at all the flashy advertisements, whether or not to get enrolled in one of them. After enough of scratching our heads, we do walk in and take admissions without actually having an idea that how we as a film making student will have an extra edge over others. Infrastructure, building and ambience is one part of it. But the real essence of a film school lies in its faculty profile. These are the people who will be imparting their knowledge and sharing their experience with you. 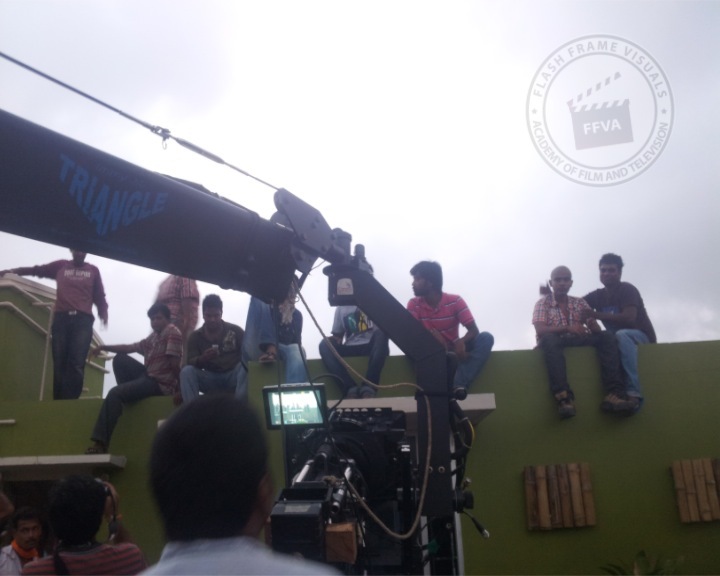 Not just this, they also will help you to get an insight into your future in the film industry. And all this is possible only when they themselves belong to that field. Media is a place where more than just theories, practical implementation is far more important. Each day new technology comes, so many things change. So only the academic books won’t help much to add on to your knowledge. You need to keep on updating your knowledge with what’s happening in the contemporary scenario. So interaction with the people from industry is the only way. So a film school (though not every!) will make it possible for you to brush up your knowledge. So do check the faculty profile and if possible also interact with them and make sure that they very much are part of the industry or not. Apart from qualified & experienced faculty, it is also important to make the students handle equipment. So only when a teacher is thoroughly and technically sound, he will be able to deliver the knowledge ahead. You might get to see best of the cameras around your sprawling campus, but the skill of multi tasking is a must learn. You should not just be able to handle the camera, but also be able to set the tripod, set the lights, pack up things back to their place, because at the end of the day you are expected to do it all. Imagine a movie without any audio. How uninteresting and unexciting it would be. Same is the case with film schools as well. Where many of these schools will boast of good cameras and lights and editing suites, make sure that they have equally good setup for sound design as well. Because after all sound too adds on more curiosity in a movie. Once you enter the industry, its not what you earn, but also what more you learn. So make sure that you are already prepared enough to hit the industry straight. But do remember to keep aside your ego and you arrogance if you really need to survive in an industry like this. 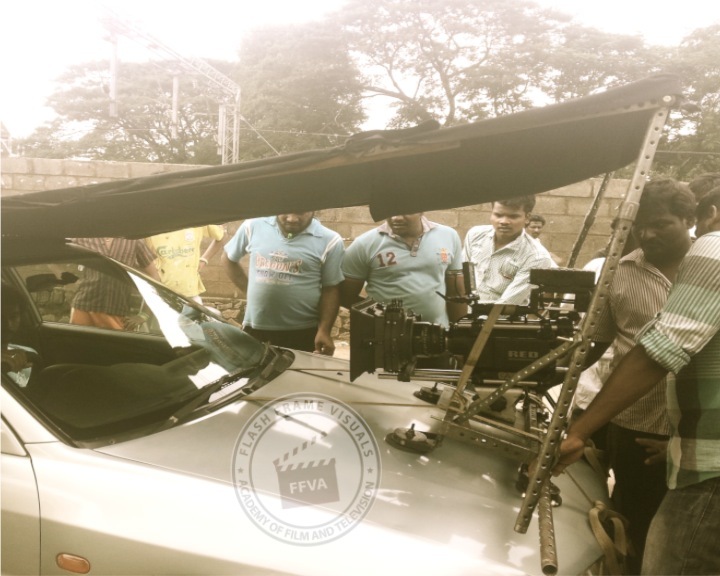 Once you are confident enough in your technical aspects, are you also confident enough to make your own films? 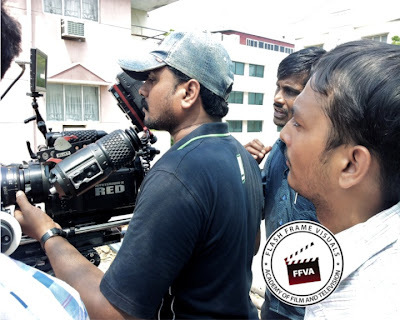 Are you capable enough to do the role reversals as a assistant director, or a assistant cinematographer or a lighting artist? While coming out of a film school, if answers to the above questions is ‘yes’, indeed you made a right choice! The industry you are about to enter is full of deadlines, path breaking schedules and tasks to be taken care off. So if at all you have an idea that you will learn directly after entering the industry, time to put your thinking caps. Because practically speaking, no one actually has time and patience to teach you things the way you can learn in a good film school. A professional film school makes you learn from the scratch. There is proper schedule they follow, which makes those concepts much more easier for you. Again after completing your course once you enter the industry, you are not some neophyte, but an ‘experienced fresher’ who has quite a lot of ideas and who is ready to do some real action. Yes, you can also learn many things by merely observing, but it takes years of time for you to get started. So what you will specialize in few years, why not to finish in one year and kick start your career from that! It's a common sight to see every new filmmaker or a filmmaking student being so confident about his idea and considering it as best ever. They fail to see that they are just one amongst zillions who think their idea as the best one and fail to improvise it further. But film school helps you to break this confidence, rework on your ideas and make yo more better in visualization and output brainstorming. With this I don't mean that your original ideas won't be accepted. It might be accepted and might get rejected as well. The idea is to break the notion of your story being a 'good story'. Instead various sets of exercises would be conducted to take your story from good to the best. And ultimately your movie is your baby and it should reflect best of your thoughts and spirit into it! Each one has his or her own notions when you speak about media. Some think it’s the most glamorous profession ever, others think this medium is the only platform to showcase their talent and so on and so forth. But the reality is that unlike other professions, media and specially filmmaking doesn’t have predictable steps for promotion. Here patience and perseverance are the most important virtues. You won’t get to see your dream packages in this visual medium. But you can surely showcase your dreams through this medium. Once you gain some experience, and become creative enough to gain not just the interest of your producer but also the audience, money gains would surely come along. Many film schools promise about placements, but very few actually fulfill it. So make sure you make a right choice. First and the foremost criteria to judge how credible a film school is looking at the number of students being enrolled in the school. More the number of students, more difficult it is to provide placement to so many. So less or limited students would help for easy placement and sure shot entry in film industry. For instance Diploma students of Flash Frame Visuals Academy were absorbed as Assistant directors, asst Cinematographer and asst editors for the Tamil feature film Oru Modhal Oru Kadhal (OMOK), along with other Telugu and Hindi flicks, which are scheduled to release in Theatres by July, 2013. Secondly see to it that film school makes you do projects as part of the curriculum. Gone are the days where one gets entry based on just certificates. Now industry experts want to see projects (read showreels) just to ensure that you already have had a brief stint with the practical aspects of filmmaking, whichever field it may be. 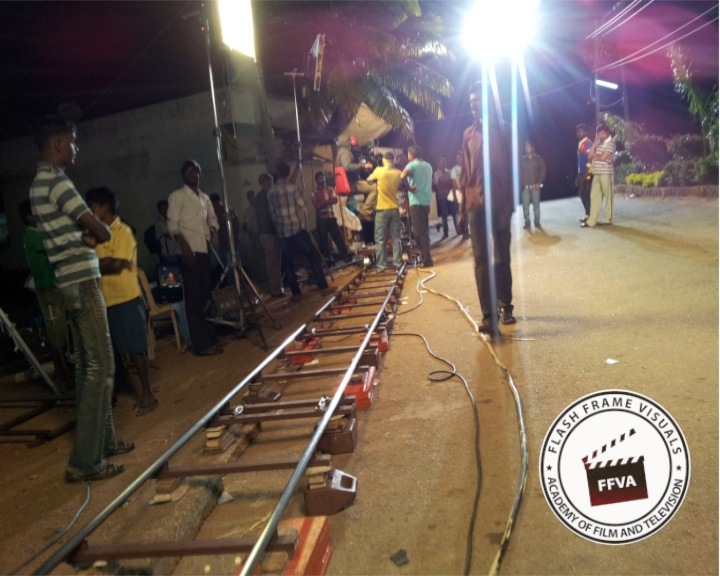 Example, FFVA editing students have been absorbed by various production houses and studios across the country based on the projects they do at the end of their course. So a film making school will make you see the real side of things and that in turn would help you to understand this field better. Well all this is to give you an idea that how and why a professional film school not just admit their students but instead recruit them as well. 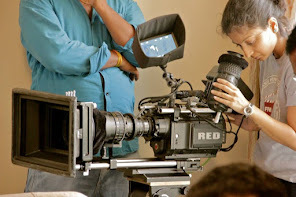 For more technical have’s and have not’s for a film school, do wait for the next article. Happy reading!! Labels: Film Academy, Film Institute, Film School, Film Training, Filmmaking Course, Why Film School ?